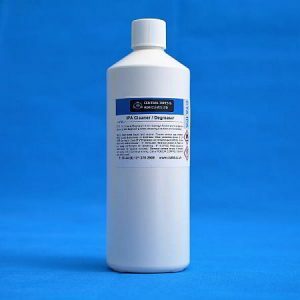 A versatile, fast-drying spray adhesive suitable for a wide range of materials such as paper, cardboard, foam, fabric, metal, wood, plastic, ceramic, leather, rubber, vinyl, fibreglass and much more. 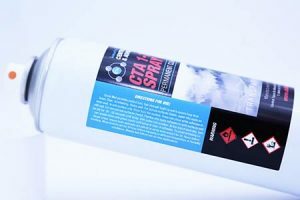 Spray mist adhesive 1-77 is a multi-purpose spray adhesive, extremely versatile with a 15 second fast-drying and aggressive tack. 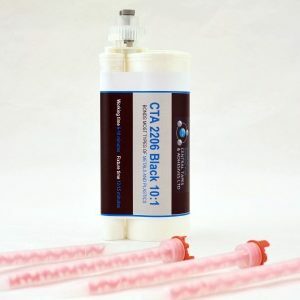 This helps to keep busy jobs moving forward and therefore increases productivity. 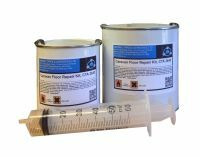 CTA 1-77 is a transparent, low viscosity formula adhesive with low soak-in, meaning substrates remain in place with no run or migration. This eliminates the need for clamping. 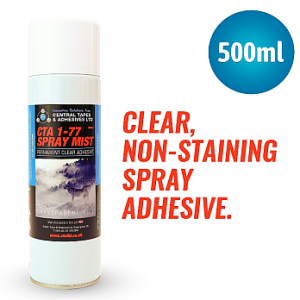 Spray mist adhesive 1-77 bonds to a wide range of lightweight materials such as paper, cardboard, cushion foam, fabric, metal, wood, plastic, ceramic, leather, rubber, vinyl, fibreglass and much more, providing a permanent bond. 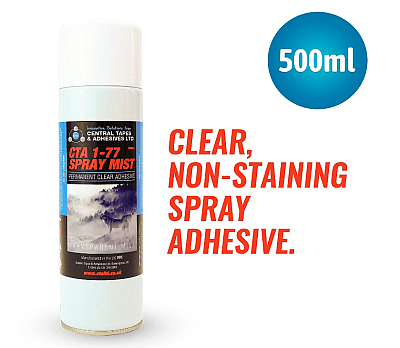 Available in easy to use 500ml aerosol cans, spray mist adhesive 1-77 is easy to dispense with finger touch targeted control ensuring minimal overspray, waste and clean up, producing accurate results. Forms strong bonds with paper, cardboard, fabric, foam, plastic, metal, wood and more. 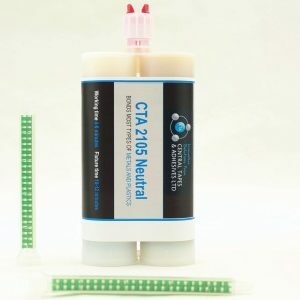 Developed primarily for the Automotive industry, bonding automotive trim sections, our CTA 1-77 can also be used in many industries for applications such as bonding gaskets in water pumps, insulation to sheet metal, wiring diagrams and labels in Industrial and Engineering. 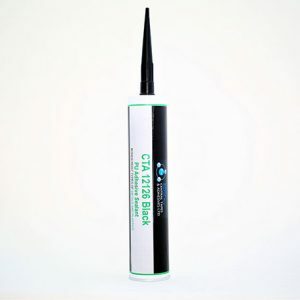 Also used in point of sale for bonding decorative films and foils. 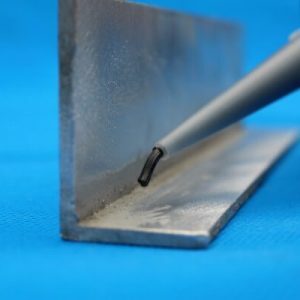 Spray mist adhesive can also be used for laying carpet tiles as it allows for positioning of materials. If you require assistance please contact us or feel fee to talk to us on the Online chat!